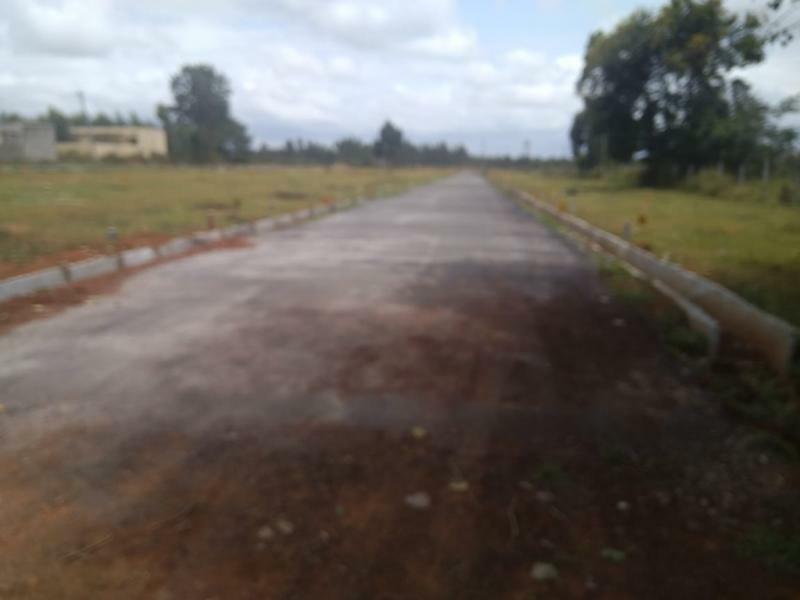 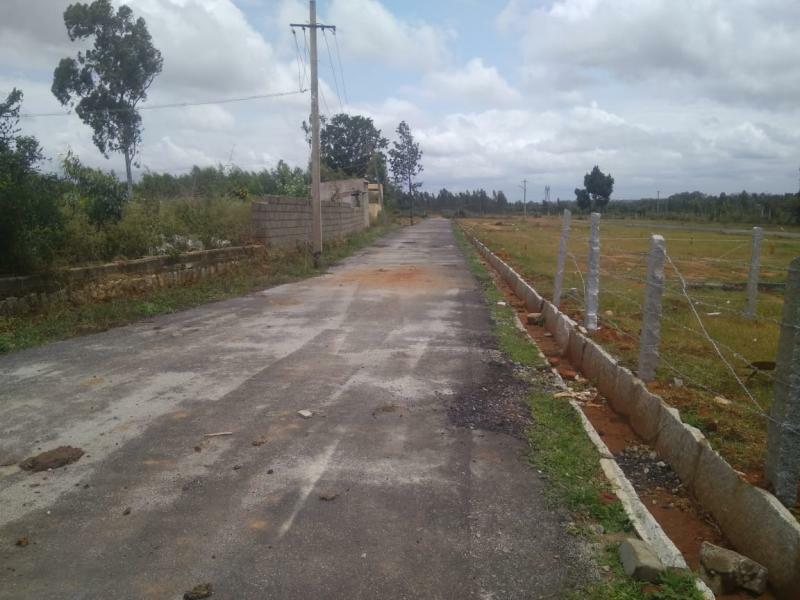 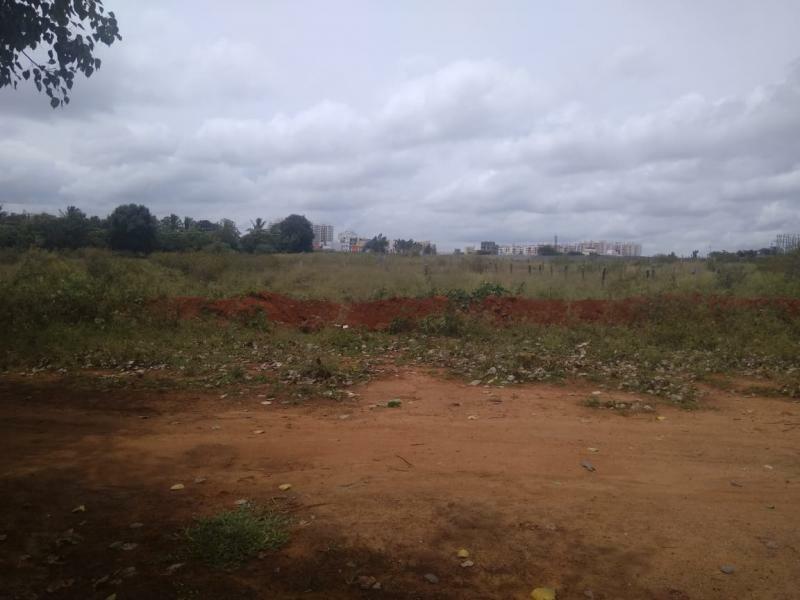 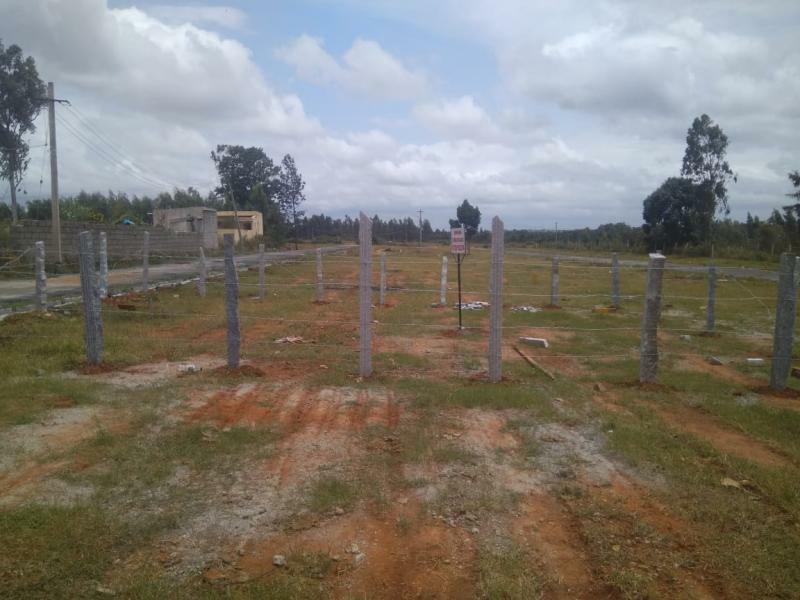 RG Enclave Panchayath approved Layout on 2.5 acres with 64 villa plots of 30X40 = 1200 sft and few are Odd sites, The project is locate dinside electronic city phase 1 about 1 km from Ajmera apartments from wipro gate no. 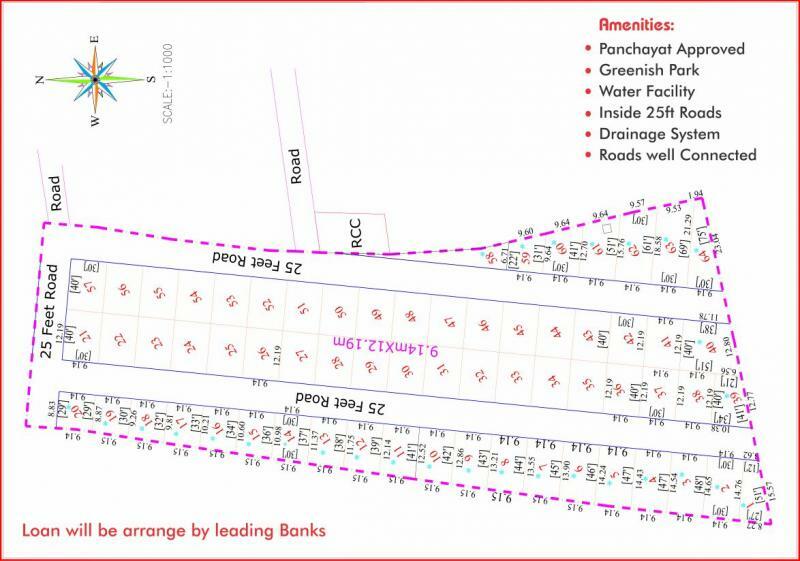 14 the project is located 1.5 km and from electronic city flyover 2.5kms the project has been already provided with under ground drainage and water facilities. 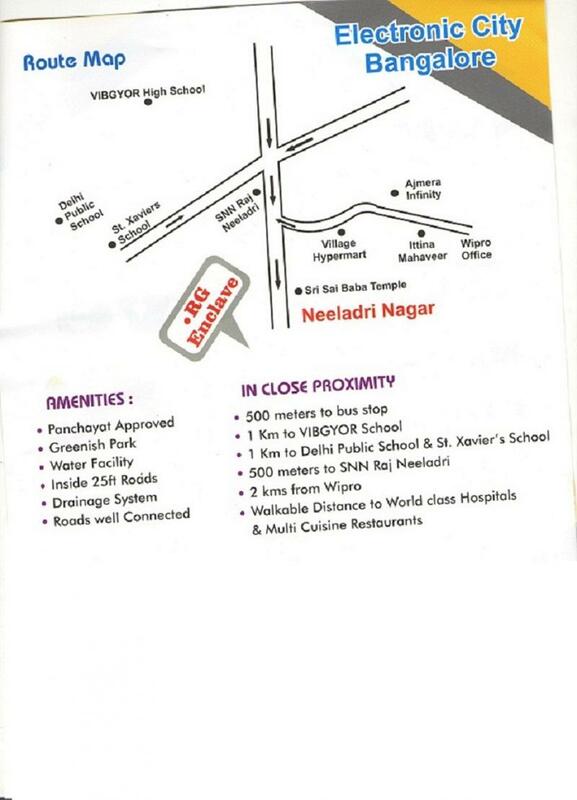 THE Project will be provided with electricity,Tar road, compound wall shortly. 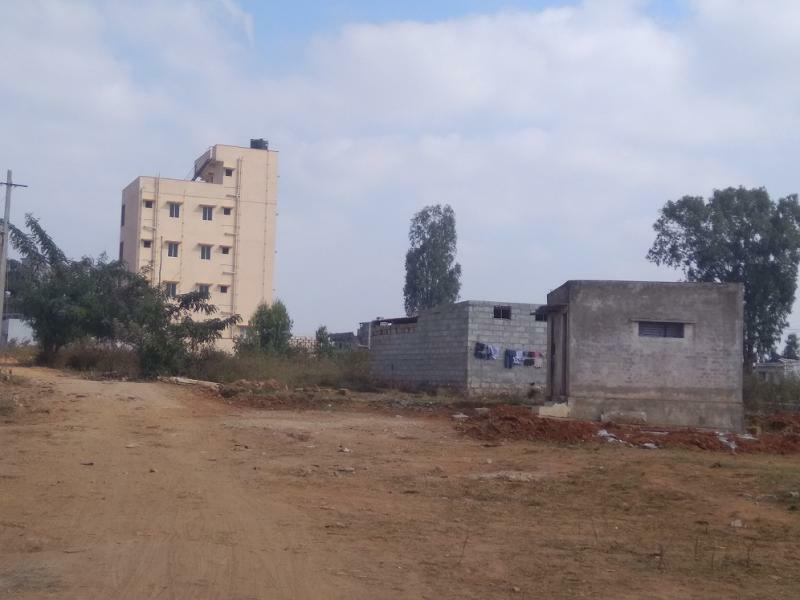 This project comes under hulimanagala panchyath which is here marked for take over by BBMP in the near future. 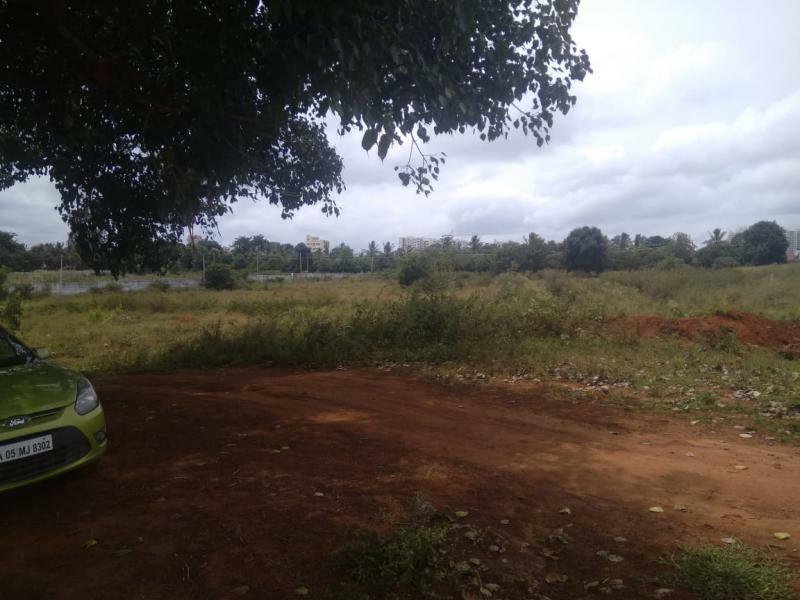 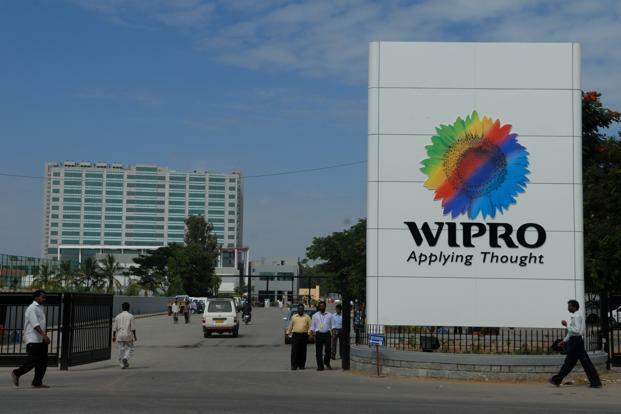 Now we are quoting Rs.1800/- per sft and within 2 years the rate will double as the project is located inside electronic city phase1, the most wanted place by the software engineers. 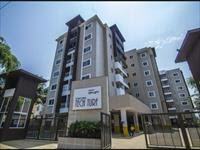 For more details Please contact Subramanya - 9845147703.